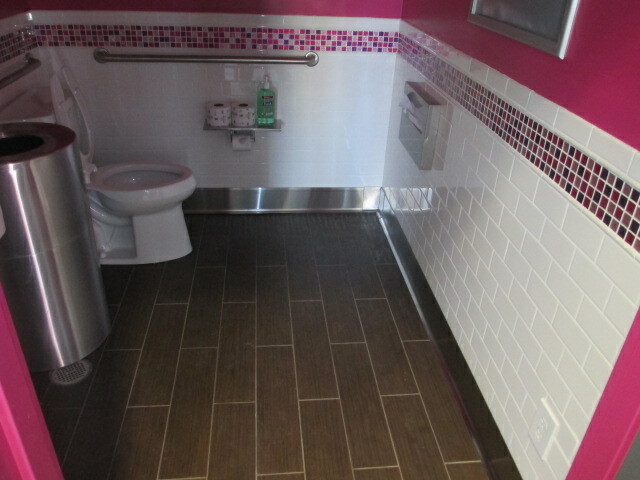 One Way Development knows and builds to ensure your project is ADA compliant. The Americans with Disabilities Act requires your commercial facility be accessible to all patrons, including those with disabilities and the elderly, who may have impaired movement, sight or hearing. Because One Way Development’s commercial experience spans the nation, we are adept at making sure your project is on time, on budget and meets the Uniform Federal Accessibility Standards (UFAS). Let us help you with getting your establishment ADA compliant. We are trained and familiar with ADA regulations and are able to travel and consult with you or inspect your job site. Don’t delay; contact us right away to get this important issue handled properly. 2019 - One Way Development & Construction Company Inc.